The Reuthers Road Show goes on! After the kick off in South Africa on January 15, 2015, travel agencies are on the tour schedule of Hermann Reuther as of March 2015. 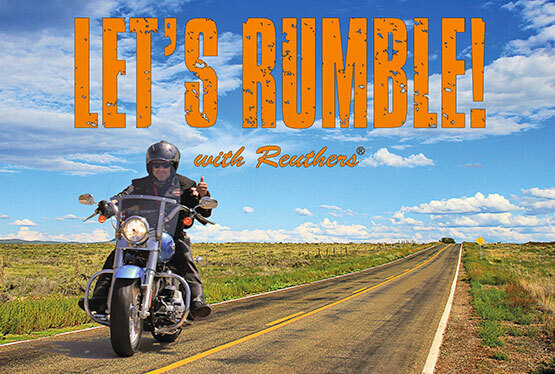 In the last 17 years Hermann Reuther has traveled the USA, New Zealand, Canada, Australia, South Africa and Europe with Harley-Davidson groups and each time was able to experience many stories which he now presents on his Road Show in a multi media show. 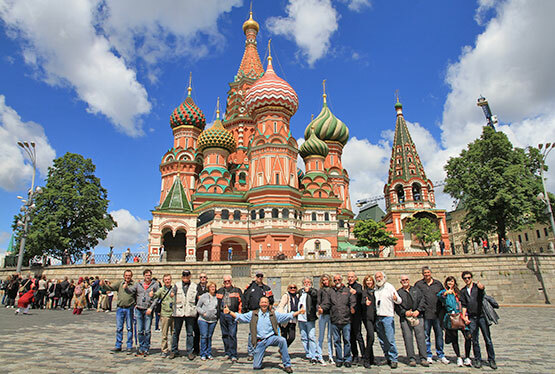 Images, videos and the happy faces of motorcycle tour participants reveal: Being on tour with Reuthers is to experience a true dream trip. As of March 2015 Hermann Reuther presents his legendary motorcycle tours as part of customer evenings with travel agencies in Germany, Austria and Switzerland. With this the event team Reuthers sets ties to the Road Show in 2014. With the European Bike Week at the Faaker Lake as well as the Intermot in Cologne, Hermann Reuther directs his stories primarily to the customers of Harley-Davidson. 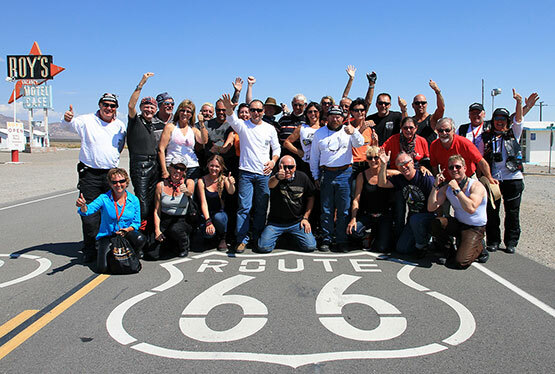 Since 2006 he is connected in a close partnership with the motorcycle manufacturer who is mentioned in the same breath as the legendary Route 66. With a spectacular Kick Off on the 15th of January 2015 in South Africa, Hermann Reuther offers a further series of presentations: The Reuthers Road Show 2015. 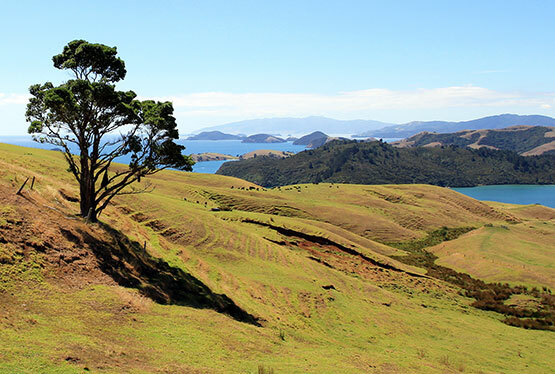 In addition to Harley-Davidson fans are also in focus fans of dream destinations. Reuthers will be as of March 2015 a guest at travel agency partners in Germany, Austria and Switzerland. His multi media show is just one part of the presentation where clients of travel agencies will be invited to. The focus is on the stories that wrote the tours. 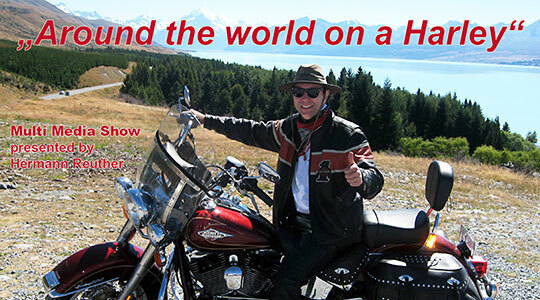 "Around the World on a Harley" is the title of the event and it holds a lot of room for exciting experiences, funny stories and reports from distant dream countries. 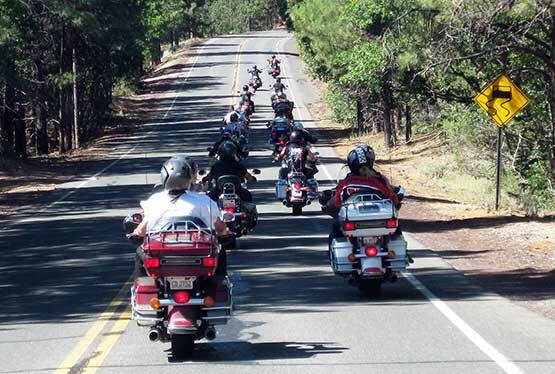 In 1997 the Reuthers Dream Trip team organized the first Route 66 Motorcycle Tour. This was also the starting point for the concept of additional trips to other countries. In the focus are as always true dream destinations: Participants of a Reuthers tour become acquainted with country and people and will experience stories, that are only possible with the inside knowledge of Hermann Reuther. So each tour becomes an indescribable experience. 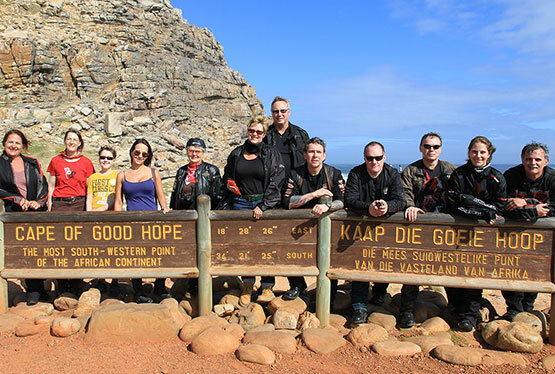 The focus of Reuthers Tours are Harley-Davidson Tours but also available are Photo Tours and Adventure Tours in a Minibus.